Are you feeling overwhelmed by all the clutter in your house? Get organized with Storage Express in Pompano Beach, FL. 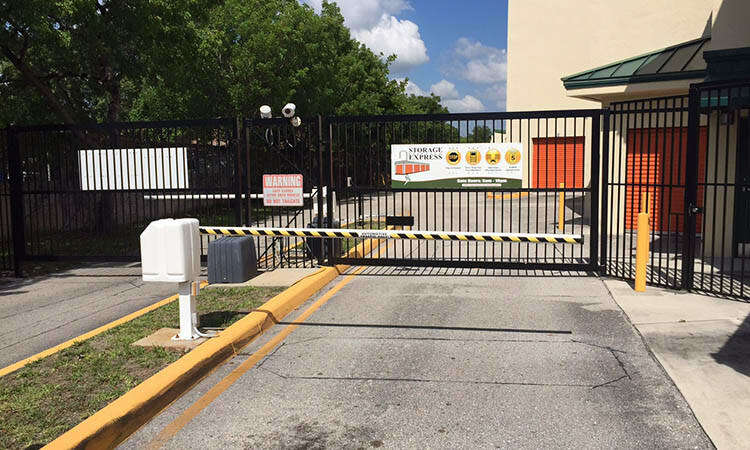 Our secure storage facility is located off Military Trail on Green Road, just 4 miles away from Festival Flea Market. We offer residential and business storage in a great location. Best of all, we offer a wide selection of storage unit sizes, so you can be sure we will have a unit to meet your unique needs. Do you need somewhere to store business inventory or office furniture? Is your home being remodeled and you want to save your belongings from the dirt and dust of construction? Storage Express can help. 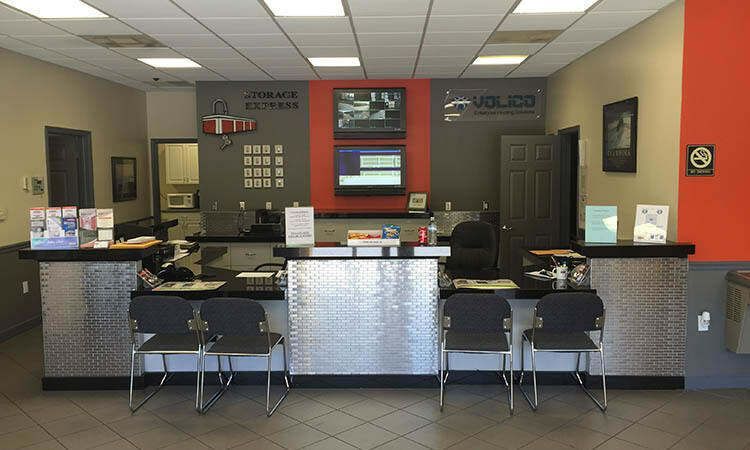 We’ve equipped our facility with everything you need, as well as a selection of convenient extras. 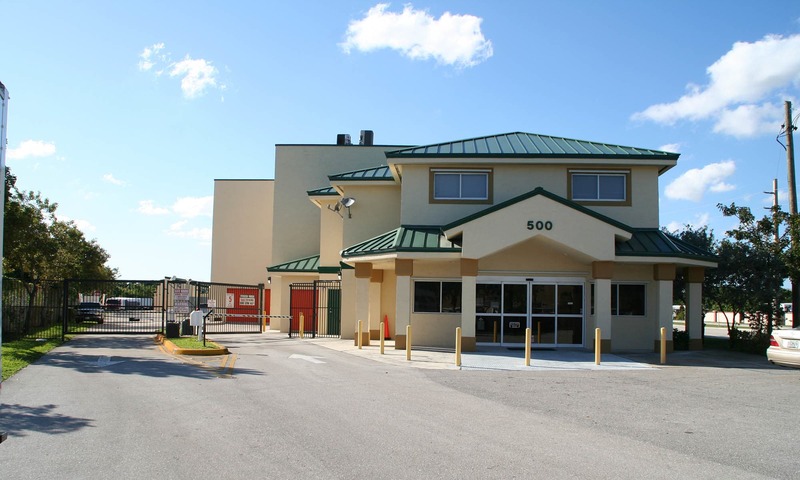 Storage Express offers one of the most convenient locations in Pompano Beach. Just minutes from highways and other major streets, we make it easy to stop in on your way to work or after dropping the kids off at school. Serving the Pompano Beach and Deerfield Beach areas, including Crystal Lake, Pompano Beach Highlands and other nearby communities.